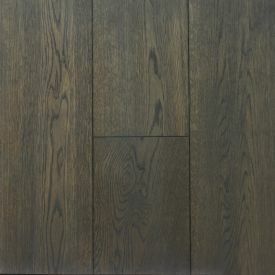 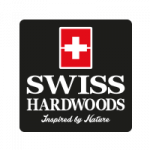 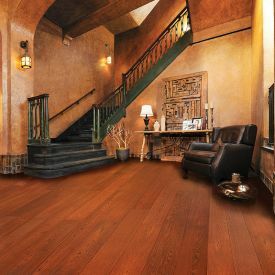 Mahogany is often sought for its beauty and grandeur, renowned for its incredible depth of grain and well-defined knots, Swiss Hardwoods Mahogany is one of our bestselling products. 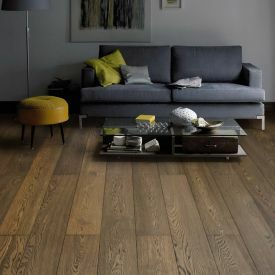 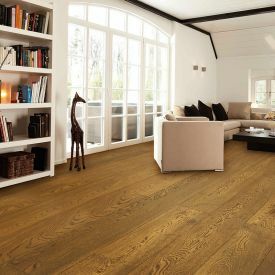 With its deep reddish-brown colour and oiled surface, you can feel the grain of the wood, sensual and karmic to the soul unlike lacquered floors that are built up by layers of acrylic, essentially creating a barrier between you and your flooring. 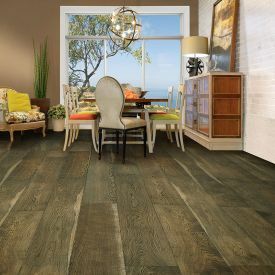 With this classic and timeless beauty, you don’t have to worry about keeping up with the floor trends. 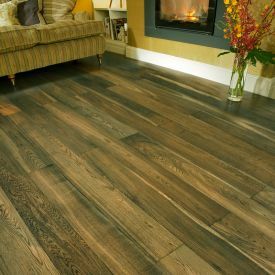 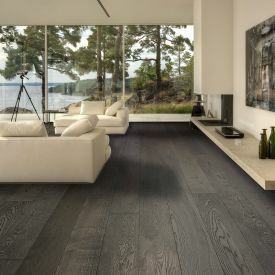 Oil penetrates deep into the wood providing long term protection against everyday use while also leaving a protective layer on the surface to protect the floor against water, wine and other irritants.